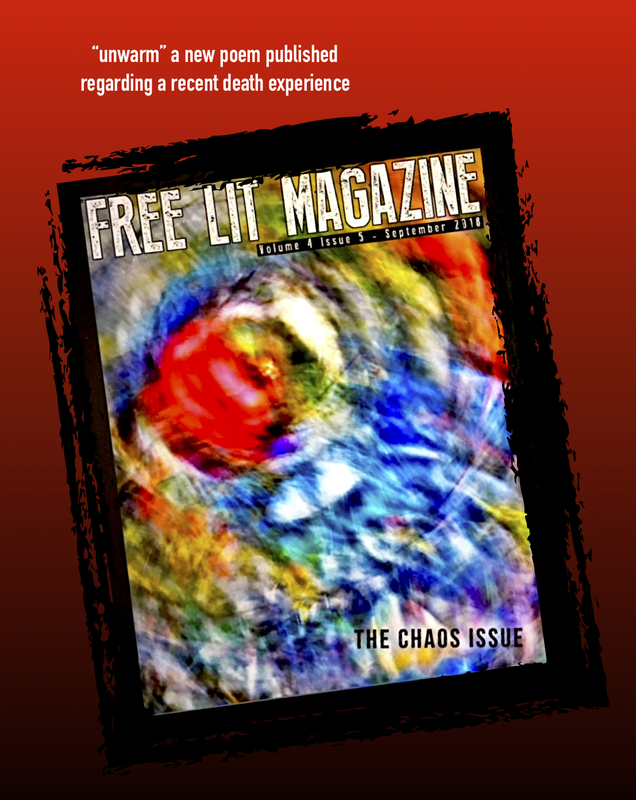 This entry was posted in My Art & Writing and tagged @freelitmagazine.com, death, emergency response, emotions, experience, father, journal, memory, online journal, poetry, published writing, sadness, social media, truth, witness. Bookmark the permalink. This is a beautiful poem – so glad it’s been published. Today is my son’s birthday. He’s been gone so very, very, long. I miss him everyday. Nightmare that never ends. Thank you. He and my husband died of leukemia. Yeas apart but same awful disease. I’m sorry about your father. My son had a four-year old son. Beautiful work AnnMarie my lovely friend. I sold my dvds for 94 bucks. I wrote 5 chapters of a new horror book. I am watching the Celtics. Having these coping skills has helped. I am excited about the book. I am more calm and less anxious. My depression is going away with the book. I like writing long books but right now I am writing short novels which is cool too and new to me. I am feeling better. AnnMarie=Number One! good for you! way to make bucks!